Storytelling, in particular the absorption of a story through a book or novel form, is the most powerful virtual reality that there is, even including technologies which offer full sensory immersion. The reason for this is that a reader involves not only their senses but their whole inner reality (where the whole world is created) with the book. A story is not a bunch of facts, lined up, analysed, pointed at. 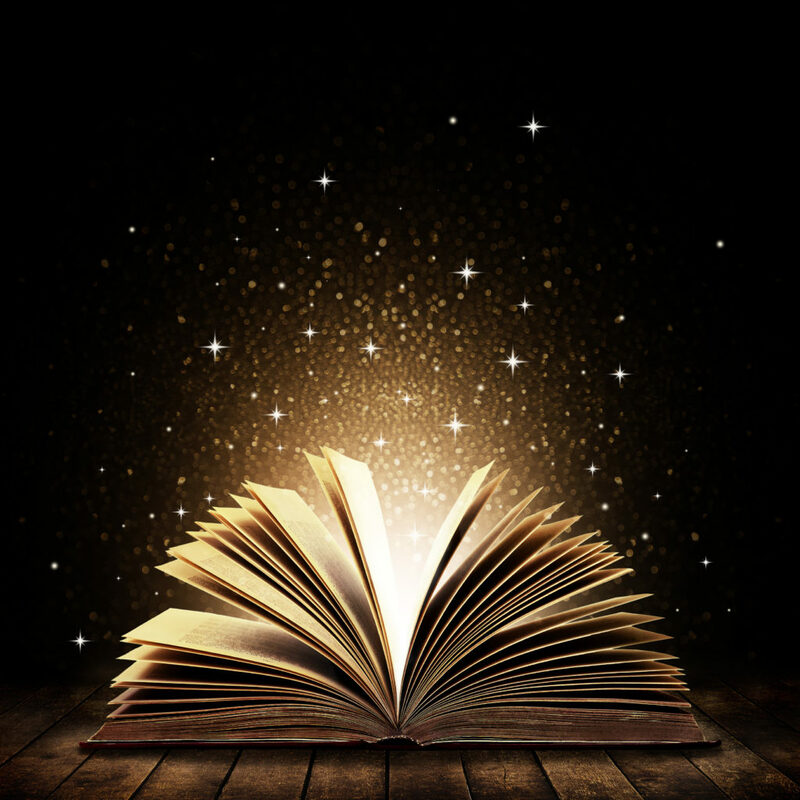 A story is a mix of magic and logic, belief and disbelief. It is the essence of miracles where you are not a prisoner of logic and the bright lights, big cities of reason. If you have not been carried away by a story like a child on the back of a runaway horse, you have not experienced the fullness of what it is to be human. That’s why we write stories, to try to give, to catch for a moment, this miraculous, incredible strange, this wonderful, terrible thing that is life. You don’t have to read my stories but please if you do anything with your ability to read go and find some incredible lives and strangest things. Immerse in the language of life! thanks for site, very nice. whats next post?